Slane Capital originally was developing the project for Better Retail, which planned to move its headquarters from Hamilton County while converting the dilapidated structure into a hub for food-and-beverage startups. However, Slane appears to have pulled out making the project dead. 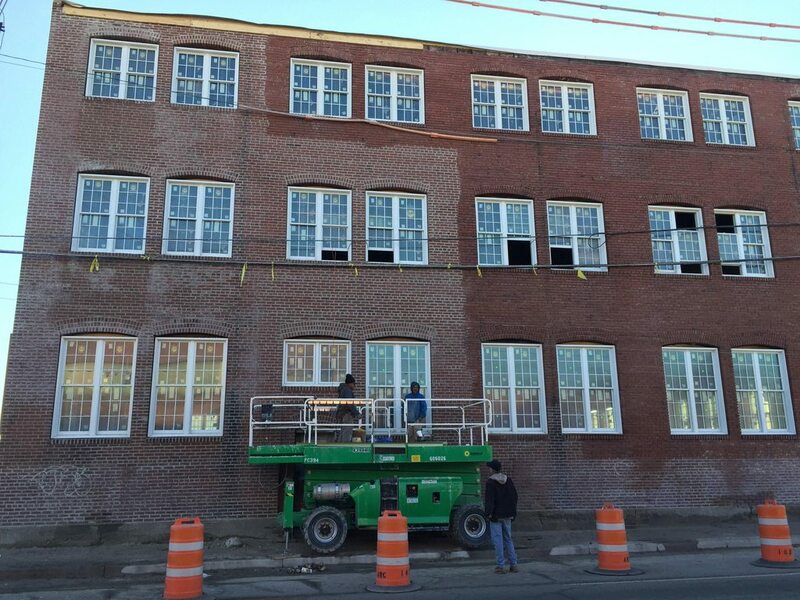 Thankfully, another developer has stepped up to continue the renovation. 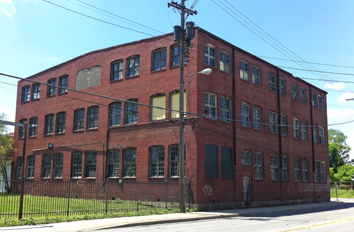 Known as Tinker Flats, the 1915 building just east of the Monon Trail originally was home to a factory making bank furniture. This project, ideally adding residents and artisanal digs, will help contribute to 16 St. renaissance.